Susan Bernfield (Playwright): Bernfield’s plays include Tania in the Getaway Van (The Pool @ The Flea; New Harmony Project; Huntington Theatre Breaking Ground Festival); Stretch(a fantasia) (People’s Light & Theatre; New Georges; Ice Factory Festival; published by Playscripts); Barking Girl (O’Neill National Playwrights Conference; Chrysalis Theatre); the solo musical Tiny Feats of Cowardice, with music by Rachel Peters (FringeNYC; Adirondack Theatre Festival; HERE); and the solo play My Last Car(performed in living rooms throughout New York City) and have also been developed at Magic Theater, Playwrights Horizons, EST, The Lark, and more. She is the founder and artistic director of New Georges, where she has advanced new plays (by women) in NYC since 1992. In this capacity, she is the recipient of Obie and Lilly awards. 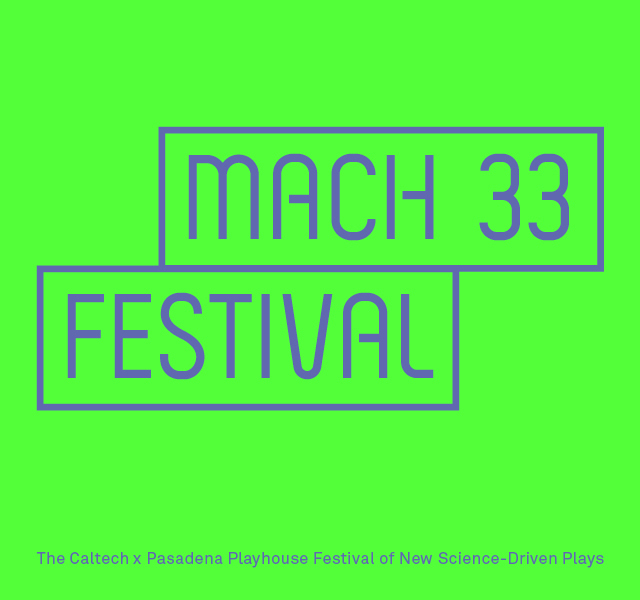 Brian Brophy – head of Caltech Theater – is the Artistic Director of Mach 33. Arden Thomas serves as the Associate Artistic Director and Literary Manager; Danny Feldman is the Producing Artistic Director of the Pasadena Playhouse. Select a date or call our box office at 626 356 7529 to purchase tickets. Bring a group of 10 or more and save 10% on your non-member tickets. 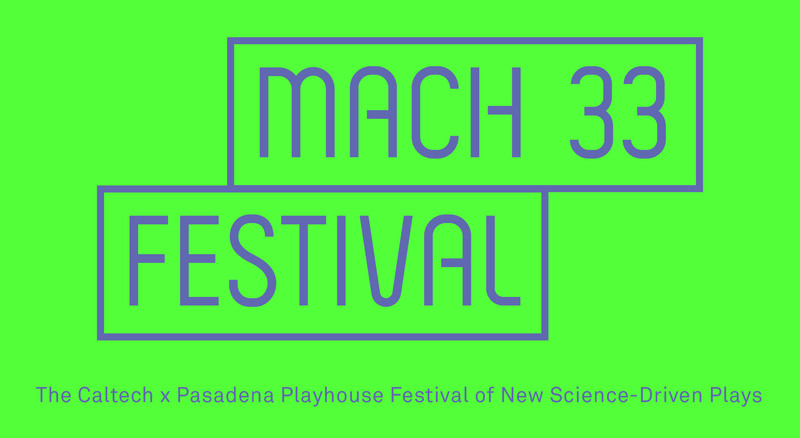 To purchase call Patron Services at 626-356-PLAY or email boxoffice@pasadenaplayhouse.org when tickets go on sale for Mach 33.